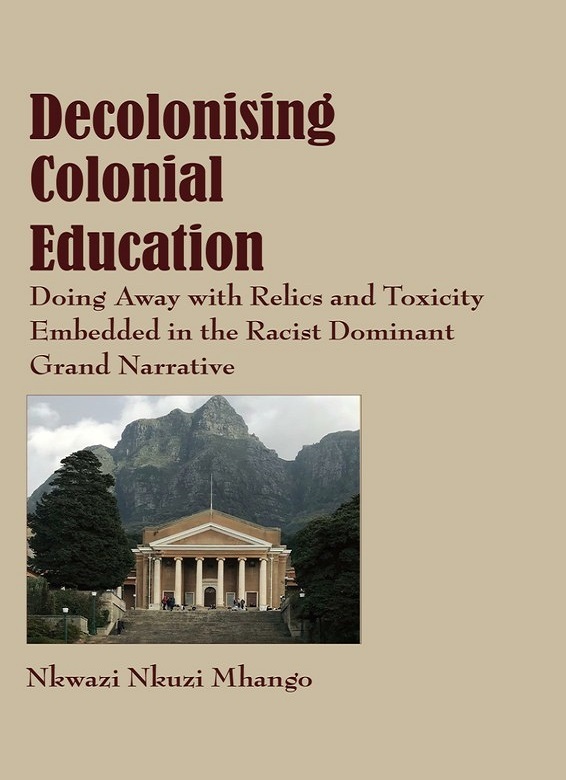 This book on decolonising education chastises, heartens and invites academics to seriously commence academic and intellectual manumission by challenging the current toxic episteme – the Western dominant Grand Narrative that embeds, espouses and superimposes itself on others. It exhorts African scholars in particular to unite and address the bequests of colonialism and its toxic episteme by confronting the internalised fabrications, hegemonic dominance, lies and myths that have caused many conflicts in world history. Such a toxic episteme founded on problematic experiments, theories and praxis has tended to license unsubstantiated views and stereotypes of others as intellectually impotent, moribund and of inferior humanity. The book invites academics and intellectuals to commit to a healthy dialogue among the world’s competing traditions of knowing and knowledge production to produce a truly accommodating and inclusive grand narrative informed by a recognition of a common and shared humanity.